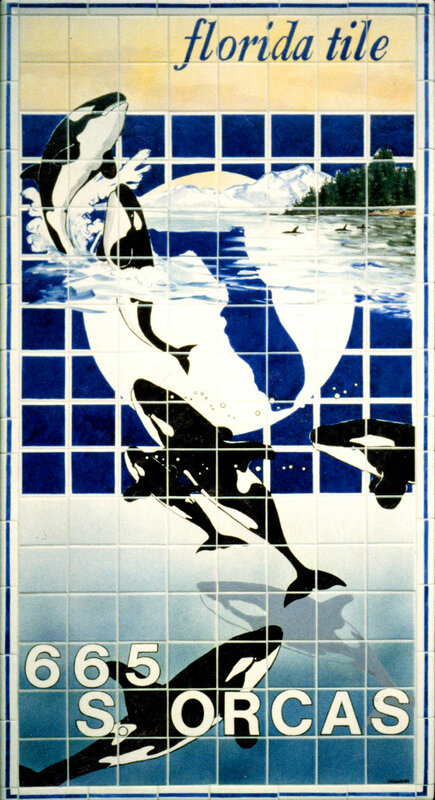 Paul Lewing Custom Tile creates hand-painted tiles for businesses and corporations. Custom tiles can be in any space from hotels, restaurants, corporations, and churches, from bar tile backsplashes, front desk tile surrounds, hotel swimming pool tiles, spa tiles, business bathroom custom tiles, tile signs, and more. Bring to life your business space with custom hand-painted tile murals. Paul can do any space from hotels, restaurants, corporations, firms, and more. Liven up your bar's restaurant backsplash, set the stage with your front desk tile surround, or create an unforgettable swimming experience at your hotel's spa pool. Contact Paul with questions and to get started today!